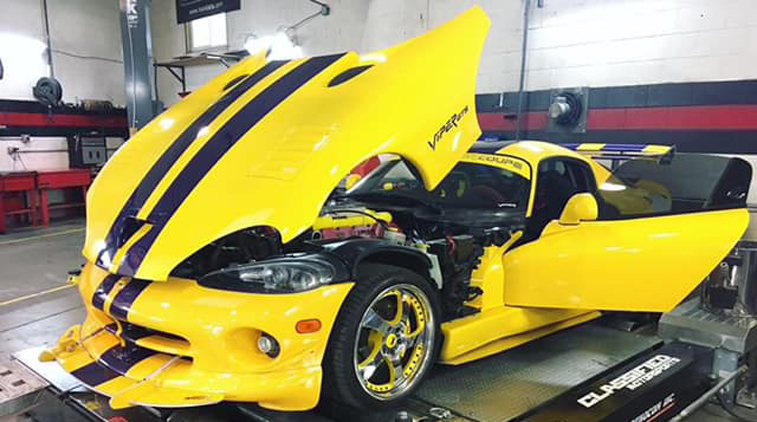 Classified Motorsports (CMS) is a full-service automotive shop specializing in performance and maintenance of all vehicles including those that are right-hand drive. Located in Kelowna, BC, CMS has been in operation since 2010. Their goal is to meet their customers’ needs with quality service and to provide the best parts at the best prices! Call, email, or visit the shop to schedule an appointment. UBC alumni receive 10% off labour and 20% off OEM parts. To take advantage of the offer, please show your Alumni Card in-store.